As stated in the most recent Talk of the Ninja, my friend(s) and I are playing Morbus tonight and you all are invited. If you own Garry’s Mod and added the four Workshop mods I listed, please join the Steam group and message me so I know you’re up for it. Time? Let’s say… 7:00 PM, Central time. That’s about five hours from right now. If there end up being around 4 or less people we’ll probably end up using Teamspeak like usual, so you may want to download the Teamspeak 3 client. I’ll tell you the Ninja Blues server address if we make that our choice. 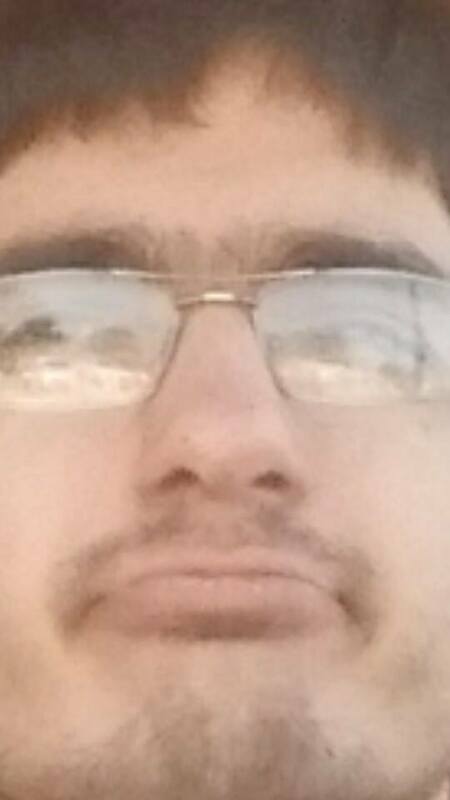 Probably the most flattering picture of me that’s ever existed. Make that your Gmod spray image and I’m pretty sure you automatically win the game. I have a few friends that I’ve been playing Garry’s Mod with for awhile. 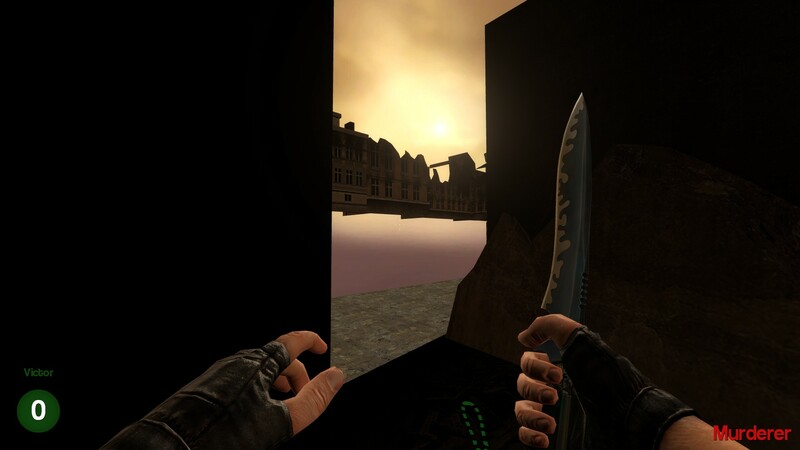 Garry’s Mod is an interesting beast — it’s a creativity tool used to create countless game modes that can be downloaded and played through the one program — but most game modes are either vapid or extremely confusing and unintuitive, and in both cases you can always feel the Garry’s Mod limitations straining them. There’s a survival horror mode, but it mostly relies on jump scares and you’re ultimately just running around in a custom Source map with “spooky” particle effects and models. There’s a parkour mode, but it feels like you’re exploiting a wall-jump glitch, rather than moving fluidly and naturally along obstacles like in Mirror’s Edge. The types of modes we tended to latch onto most were the ones that followed the “Mafia” style of social play: you’re in a group, and one of you is the “bad guy,” and you have to figure out who it is. Unless you’re the bad guy, in which case you need to kill everyone else while maintaining your disguise as a not-bad guy. The two modes we switched between for the longest time were Trouble in Terrorist Town, and Murder. In Murder the killer has a knife and one of the innocents is randomly given a gun. This way it’s up to the gunner to track down the killer. In TTT everyone can pick up guns, making a tense sort of “I don’t know if I can trust this guy or if I should kill him” gameplay. Both are decent, but the main problem with both is that if you’re not the killer, there’s no reason not to huddle up with others and just wait for the killer to run out of time. If the killer has to jump into the group of people to win, everyone else can jump away from and/or attack the killer and it’ll be fine. 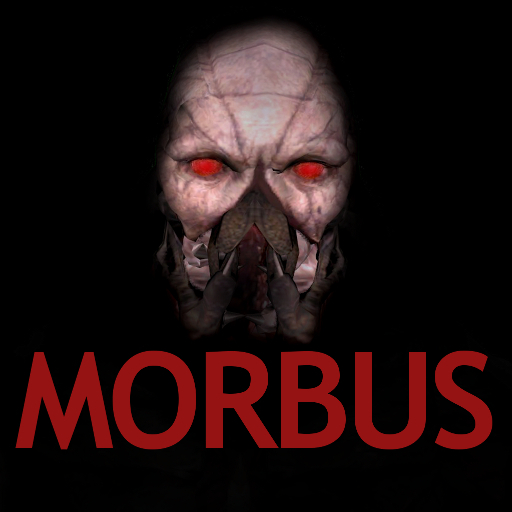 But just recently we discovered a new mode called Morbus. 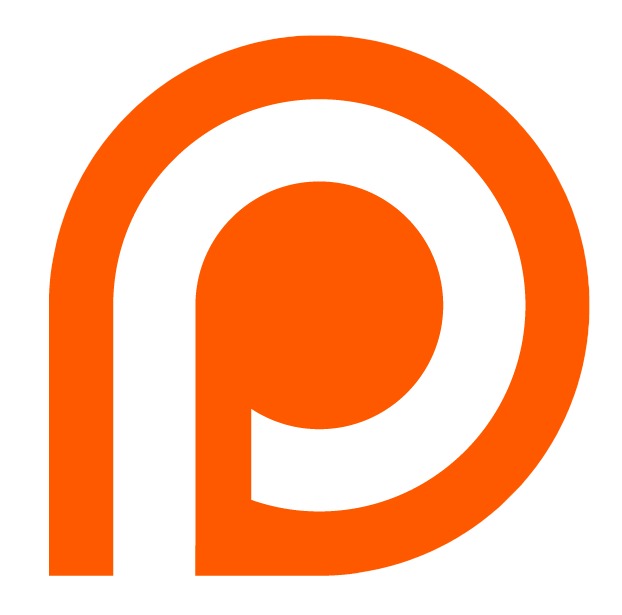 And Morbus fixes almost every issue we’ve had up to now.